The train coasted into the small border town of Irun, in the northeast of Spain, sometime after 6 PM. Outside it was cold and pouring rain. Commuters scattered for cover, most holding limp bags above their heads to shield themselves from the downpour as they hopped growing puddles towards taxis waiting outside in the gloom. Inside, the station was eerily quiet. A dreadlocked, barefoot traveler with an unstrung electric guitar at his feet rolled a cigarette on the knee of his tattered jeans with a focus that suggested it was the most important thing he’d done all year. A broken vending machine, closed ticketing windows, and an empty station platform did not bode well for the first stretch into Spanish territory by train. The storm from Irun followed me into the heart of Basque country, and for the next day I hunkered down in the idyllic coastal city of San Sebastian. 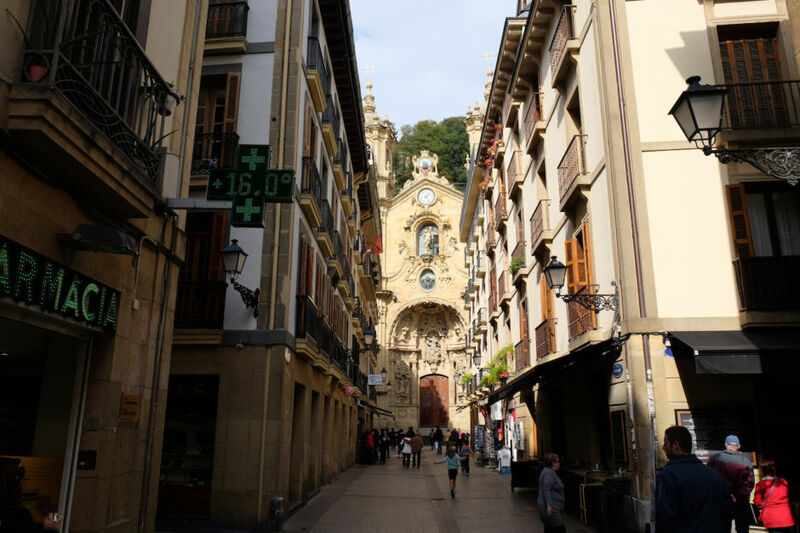 Even beneath the heavy clouds, San Sebastian exuded the energy and quiet confidence of a city that knows it has very little to prove to the outside world. Outside of the famous running of the bulls and the festival of San Fermin, Pamplona is a relatively sedate little town on a hill. At night, tapas bars still flow out onto the narrow cobbled streets, and there’s a vibrant, palpable energy, but Hemingwayesque drinking and debauchery takes a bit more seeking out. When you consider the tranquil alleyways, the panoramic views hiding at the end of them, and the clear head that allows you to fully appreciate all of these, it might just be better this way. Barcelona is so diverse and chaotic and painfully photogenic that at times it’s easy to get caught up with life behind the viewfinder and never really absorb this beautiful city. 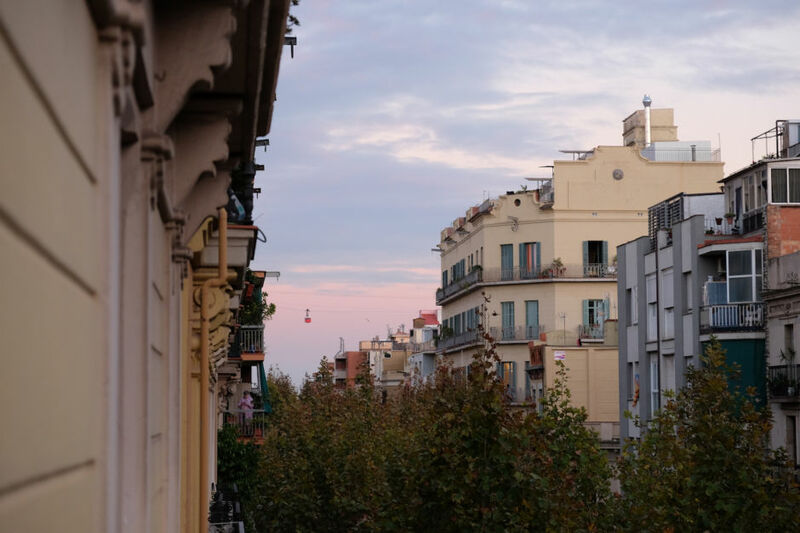 After a long day of sightseeing, I pulled up a chair on the small balcony of my Airbnb in the El Poble-sec district and listened to the sounds of the pedestrian streets floating up to the fourth floor. I looked into the distance to notice the iconic red port cable car floating quietly by in the distance and couldn’t think of anywhere else I’d rather be. 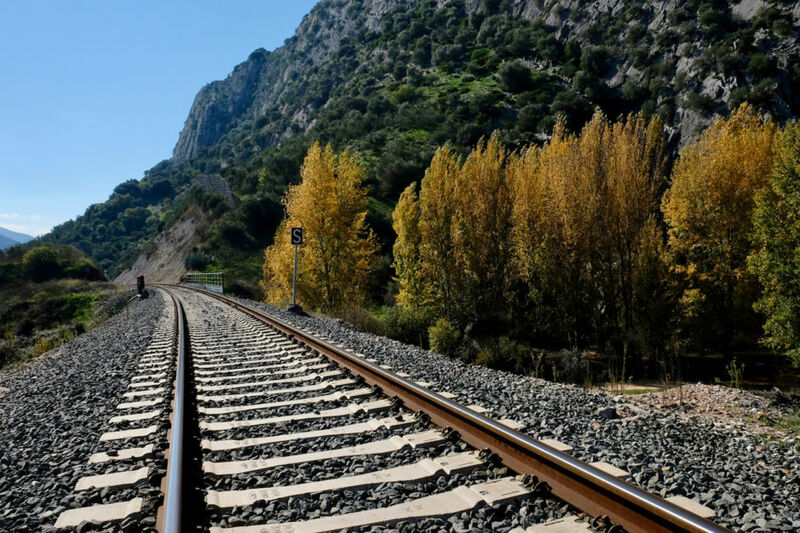 Valencia is a quick and easy coastal train ride away from Barcelona, yet it feels like another world. With its Blue Flag beaches, a vast converted riverbed park, and a slew of famous museums at its end, it’s easy to get caught up in attractions. 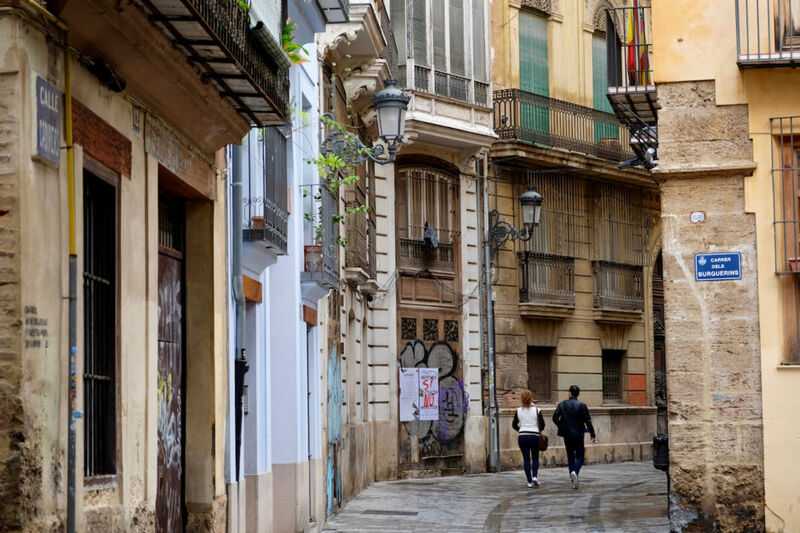 But the best thing to do in this Spanish port town is to forget the to-do list and get lost amongst the grand architecture on its regal main streets and quiet back alleys. The Spanish capital is a difficult city in which to fully immerse as a lone outsider. 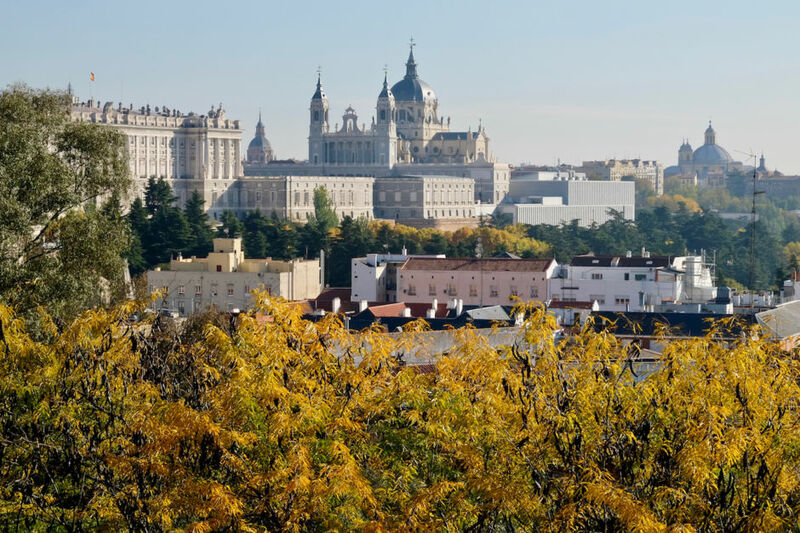 Madrid’s famous art, in various noteworthy museums, vast 19th-century park, almost too perfect Plaza Mayor, student-dominated streets of Malasaña, and endless mix of thoroughly authentic and suspiciously touristy restaurants can soak up days before you even get to know the city. But it was an unexpected view of the Royal Palace during an aimless walk on a quiet autumn morning that helped to put much of its beauty into perspective. Embarrassingly, I knew little of Granada’s Alhambra prior to my arrival in the town. I’d been taken by the name, and its convenience in my haphazard rail journey across the country, but it wasn’t until another guest in the dimly-lit Airbnb apartment looked at me with astonishment that I began to consider it. 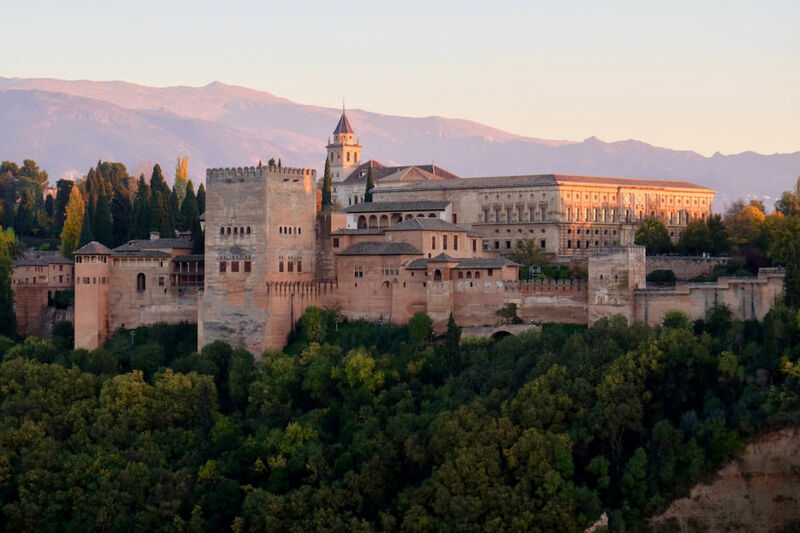 “You can’t come to Granada and not visit the Alhambra,” she said with polite disgust. It turns out she was right - the intricate interiors of the Alhambra and its perfectly manicured gardens will forever be etched into my memory. But it was the sunset view from the hill opposite on my last evening that left me in total awe of this architectural marvel. I went to Ronda on recommendation of my mother. “It’s a quaint little town,” she said. “I think there’s a bullring and a stone bridge.” Or something to that effect. It was a relatively weak endorsement, but there was a train to the town and it was kind of on my route, so I went anyway. Indeed there is an impressive stone bridge, and it is home to the oldest bullring in Spain, but there are also epic walks down into the scenic valley. Early one morning I set out along the train tracks and walked for a dozen kilometers through remote villages, past small subsistence farms, across sketchy bridges, and eventually found an enticing lake sheltered by autumnal trees. 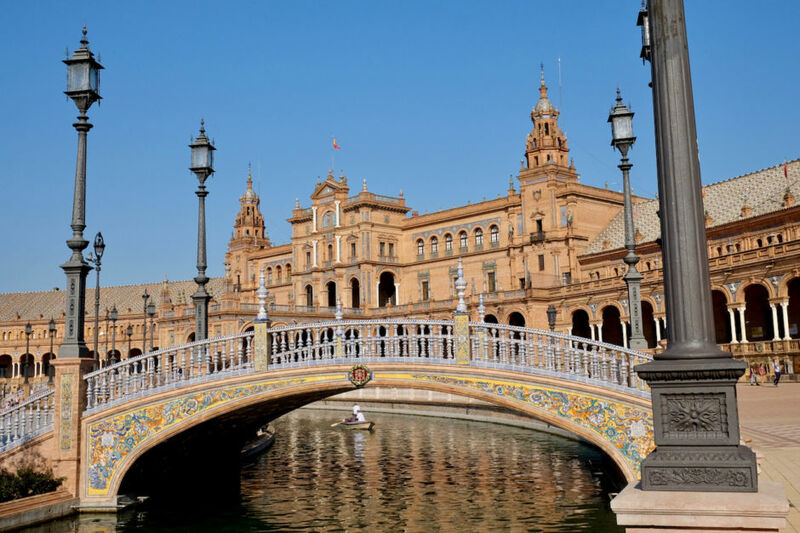 There’s a uniqueness to Seville that I can’t put my finger on that makes it feel unlike any other city I’ve been to in Spain. Sure, there are the usual tapas bars and cathedrals and regal parks, gardens and palaces, but then you walk down orange-tree lined avenues, or across a structure like Plaza de España or Metropol Parasol, and it feels as if you’ve accidentally stumbled onto a giant movie set of sorts. 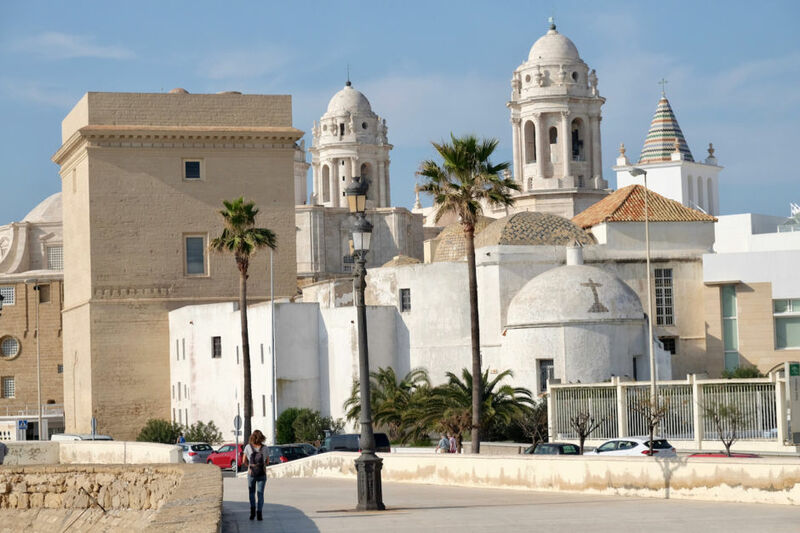 Cádiz, on the southwestern coast of Spain, was my last stop in the country before I hopped on a bus and crossed the border into Portugal. Admittedly the main reason for my journey to this small port city was because some claim it to be the oldest in Europe. 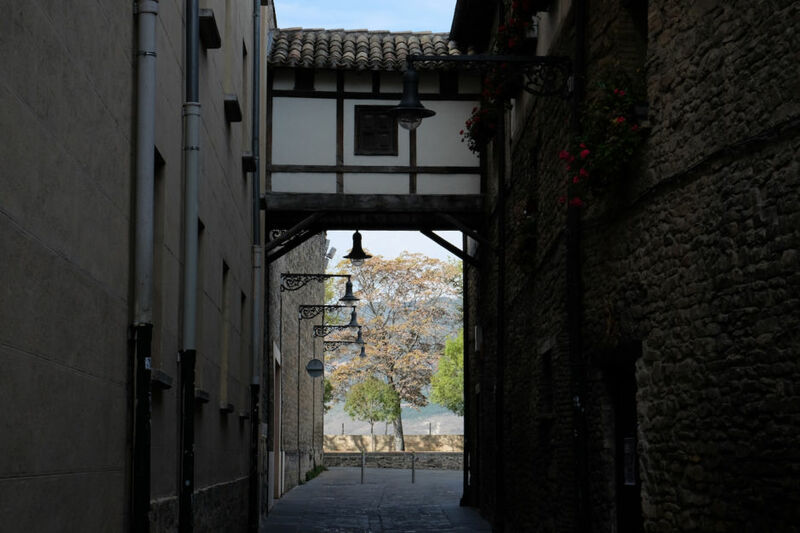 But the sedate mid-week pace, whitewashed houses, Spanish-only tapas bars, and panoramic views from tourist-free bell towers had me wishing I had allocated more than just a few hours to this corner of the country.